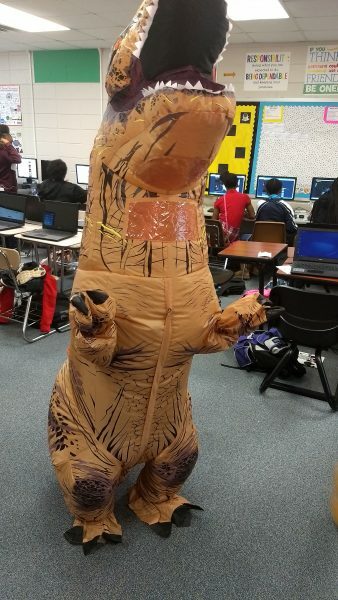 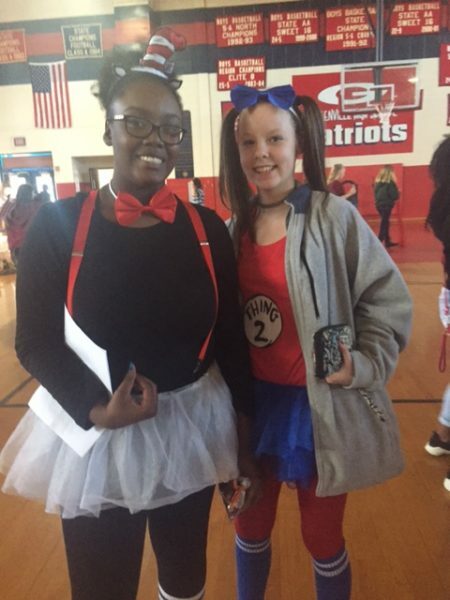 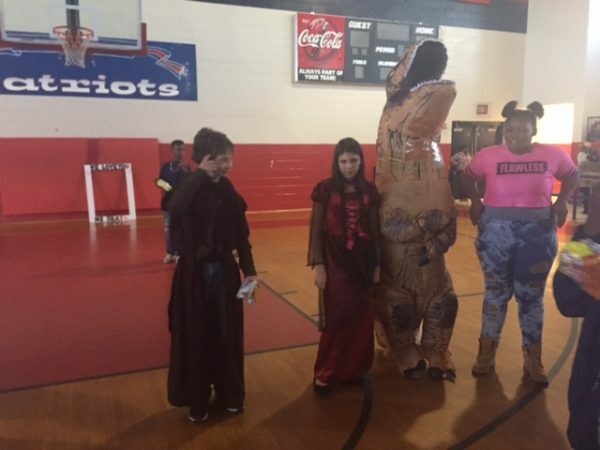 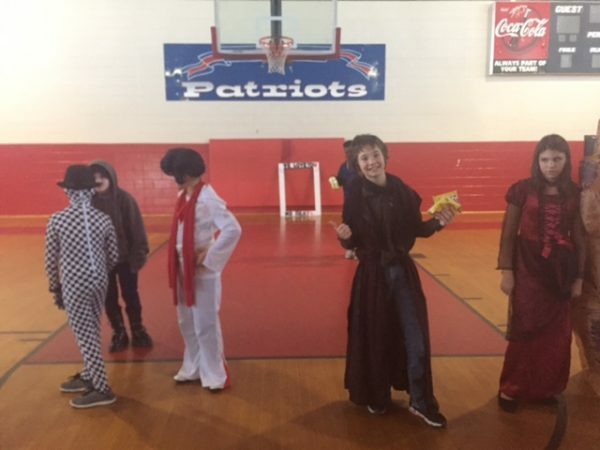 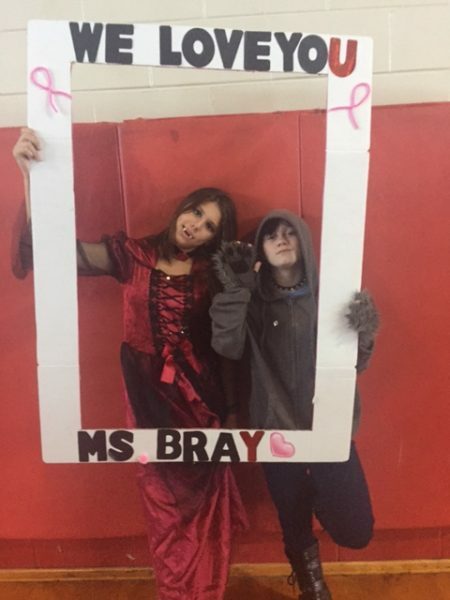 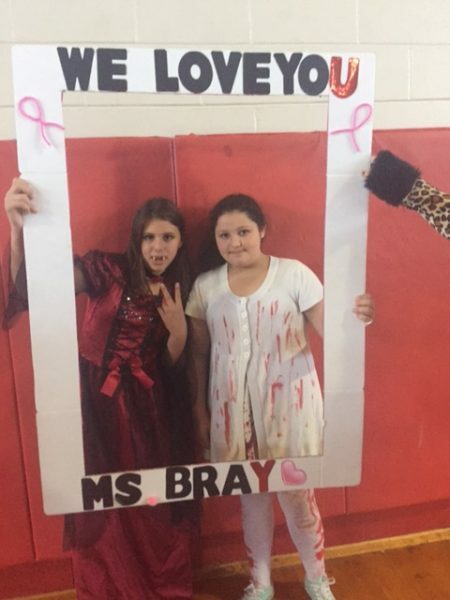 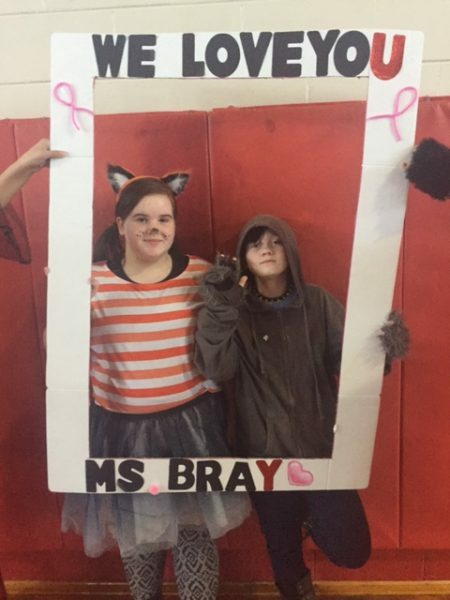 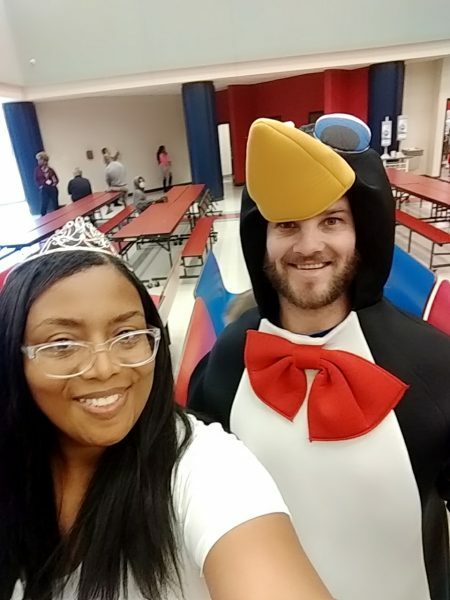 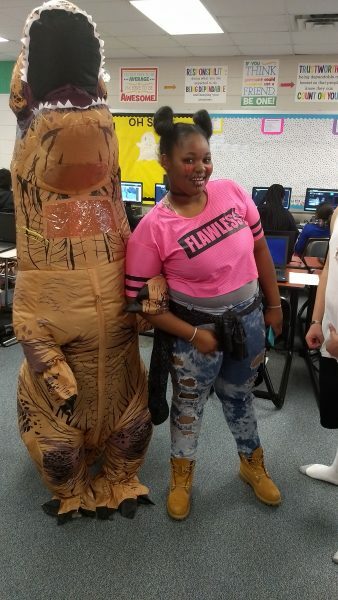 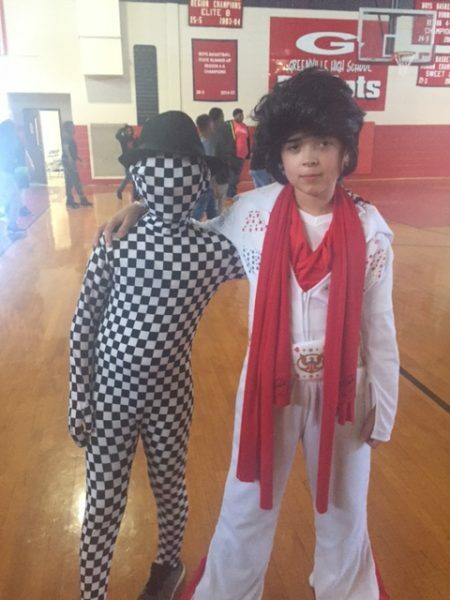 On October 31st, GMS students and staff celebrated their 2nd annual fall festival and costume party. 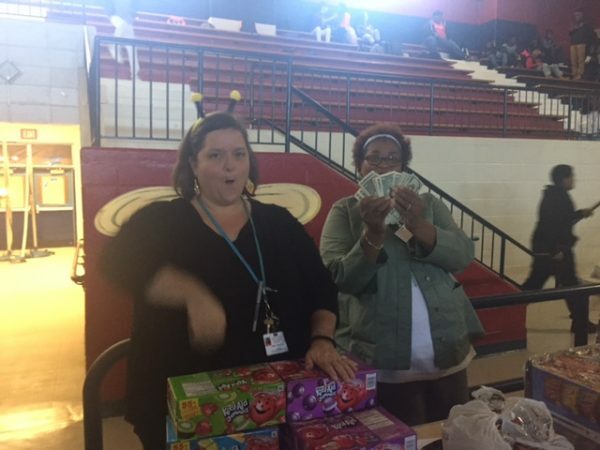 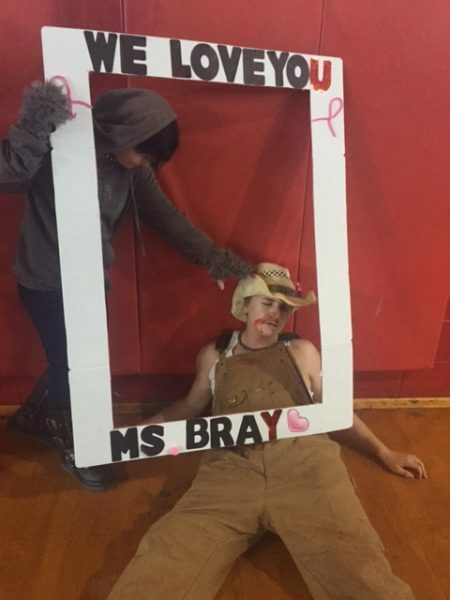 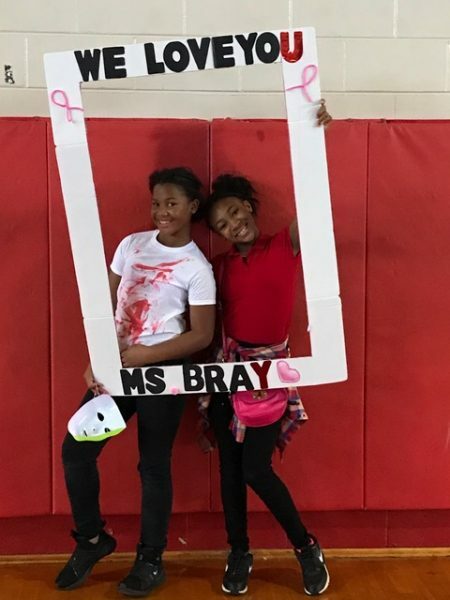 We named the day “Bray Day” in honor of one of our teachers, Ms. Tomeika Bray, who created the event last year. 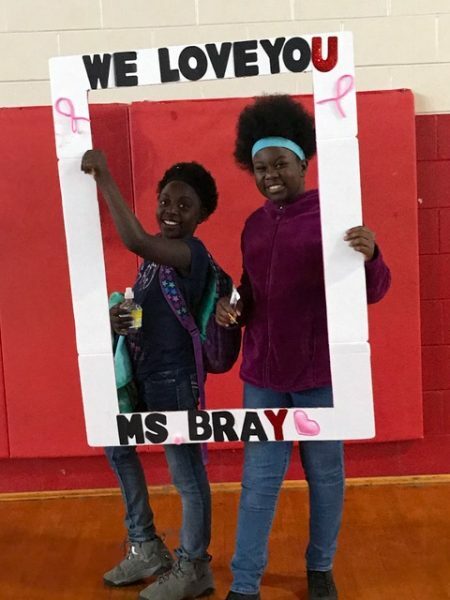 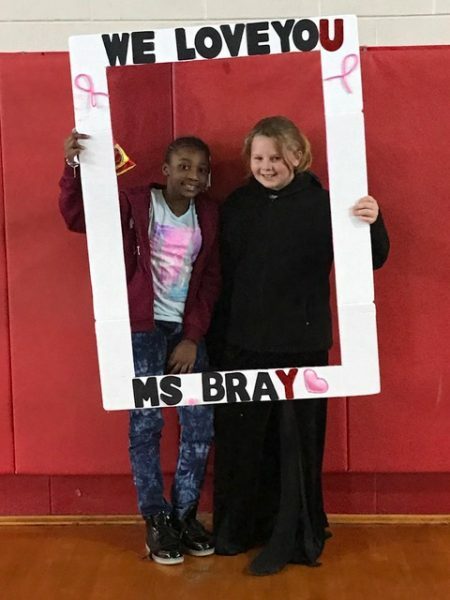 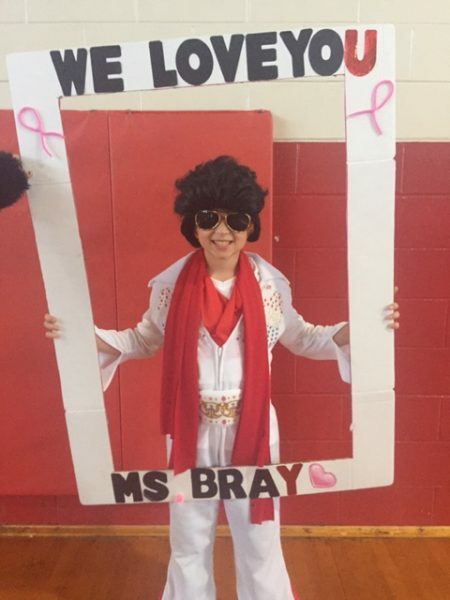 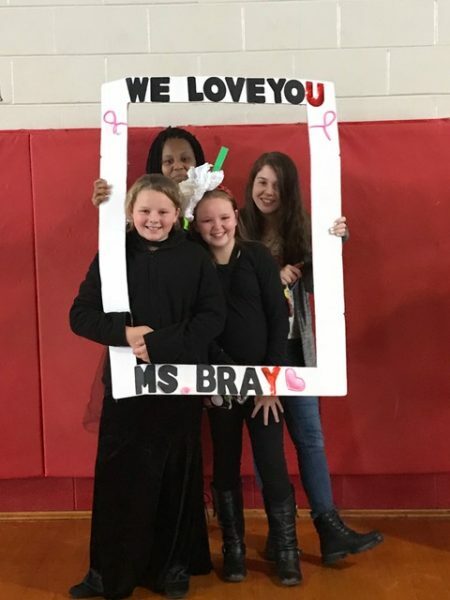 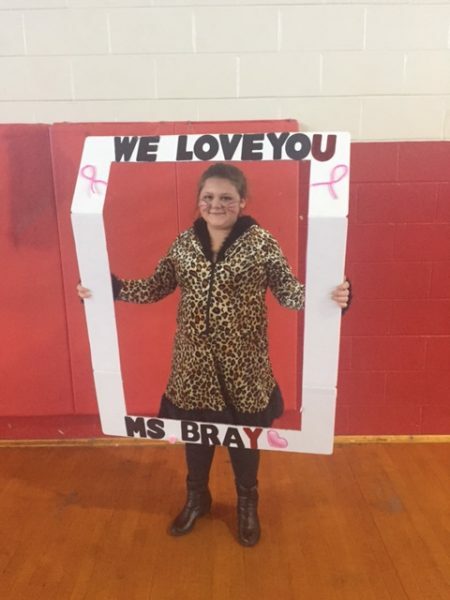 Ms. Bray has been out this school year as she bravely battles lung cancer. 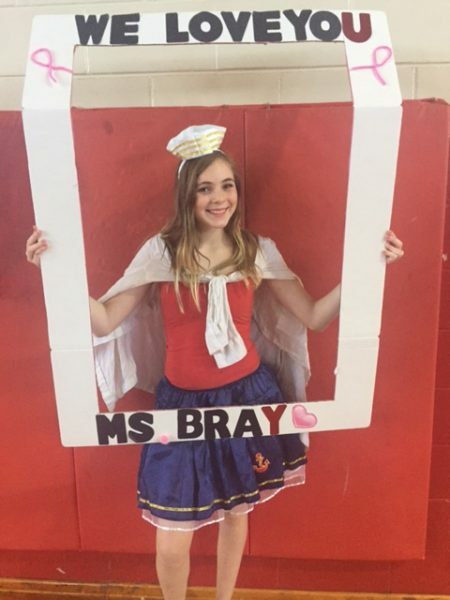 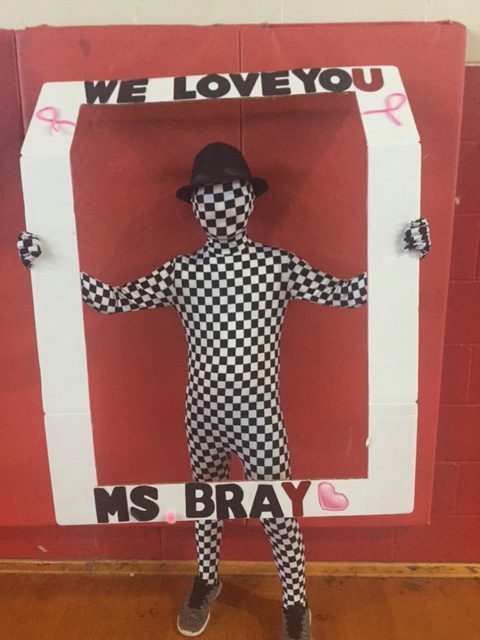 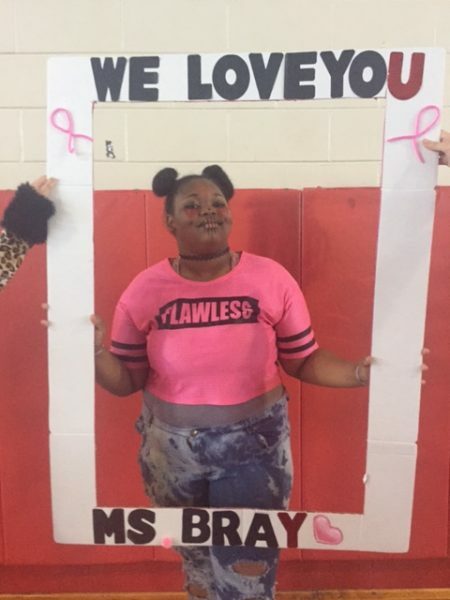 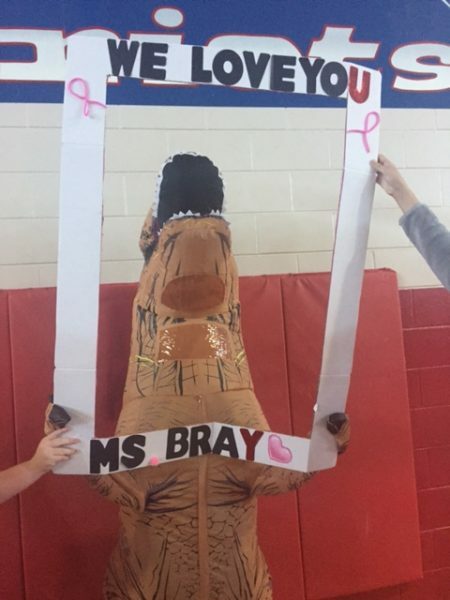 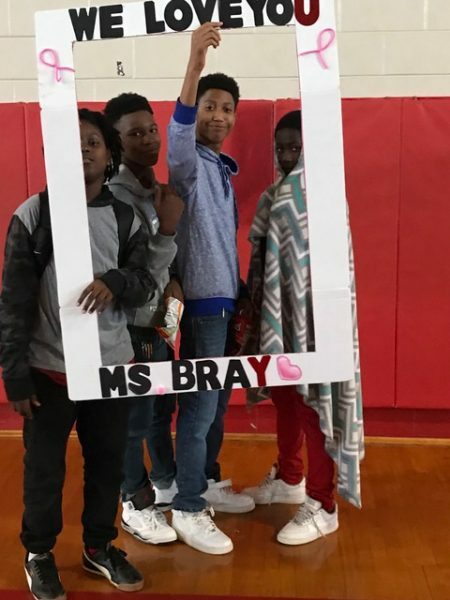 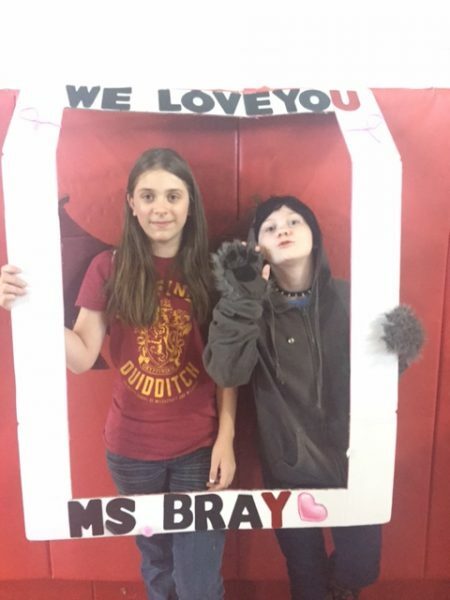 We love you and miss you Ms. Bray! 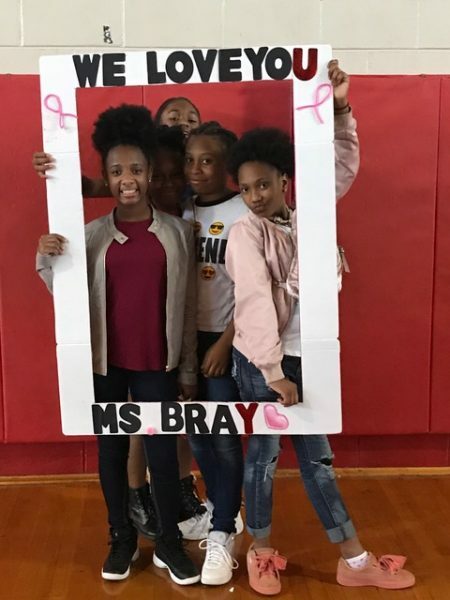 We pray every day for your speedy recovery so you can rejoin your GMS family!